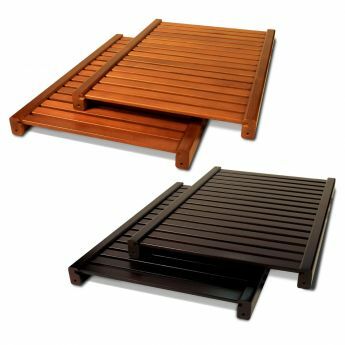 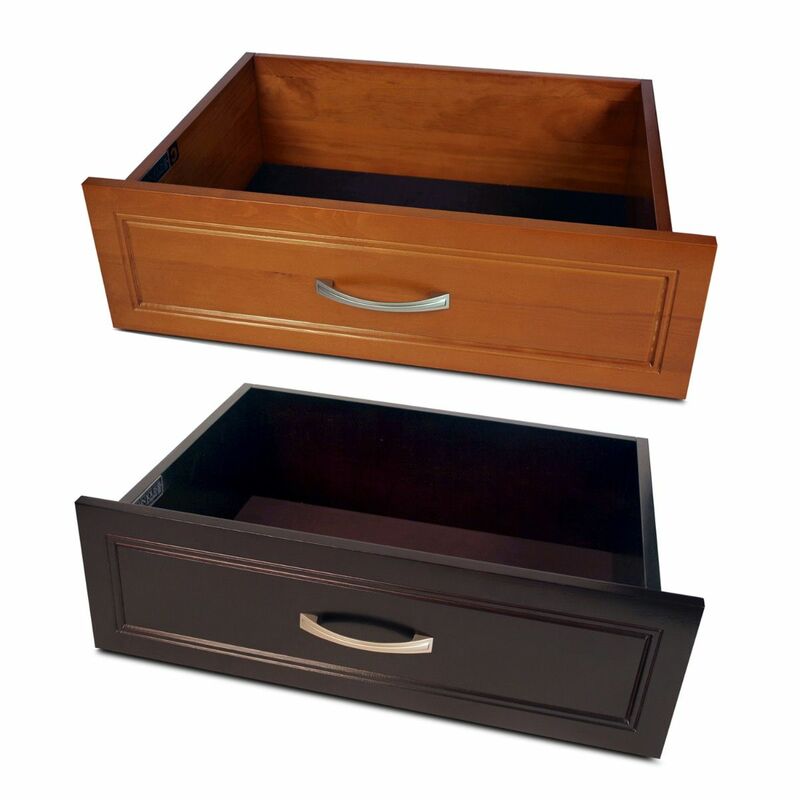 Available in Caramel or Espresso finish and in 6 and 8 inch interior depths. 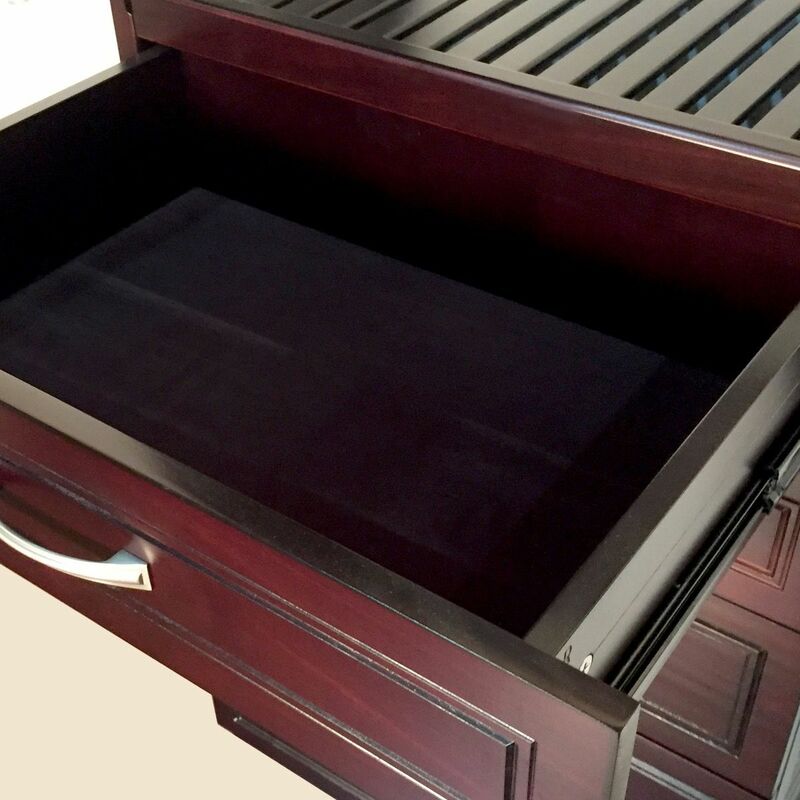 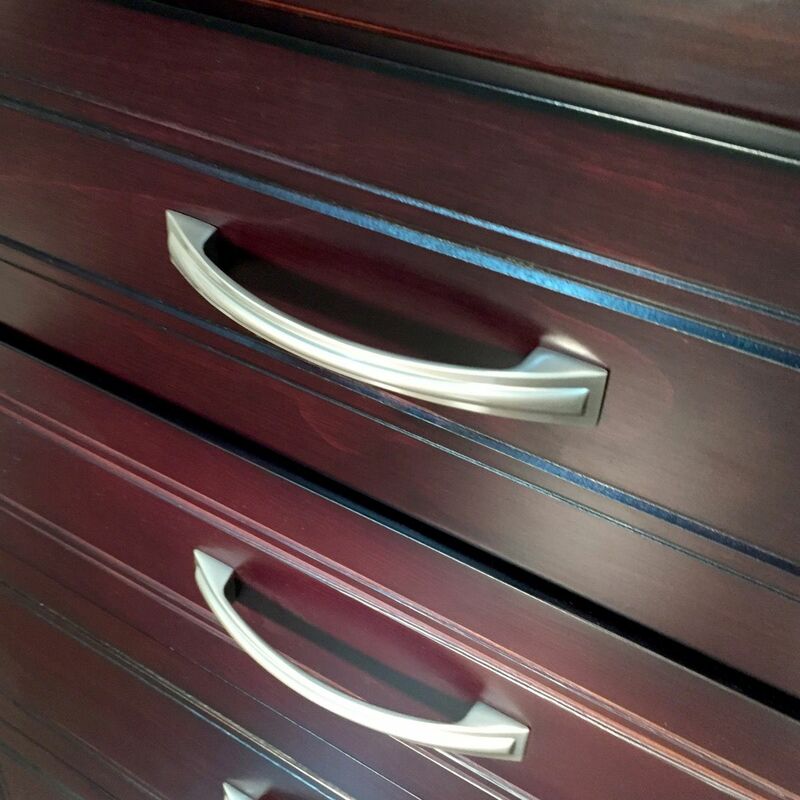 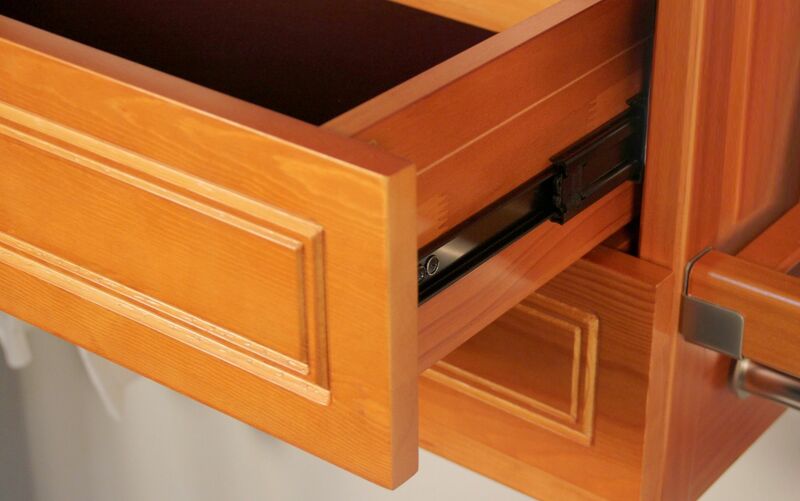 This drawer is the perfect fit for the 16in. 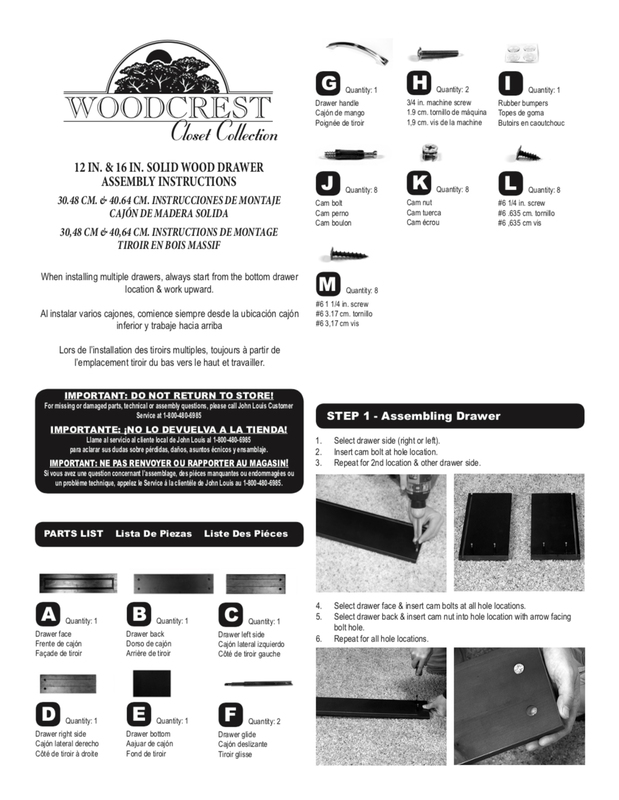 Woodcrest organizer & tower. 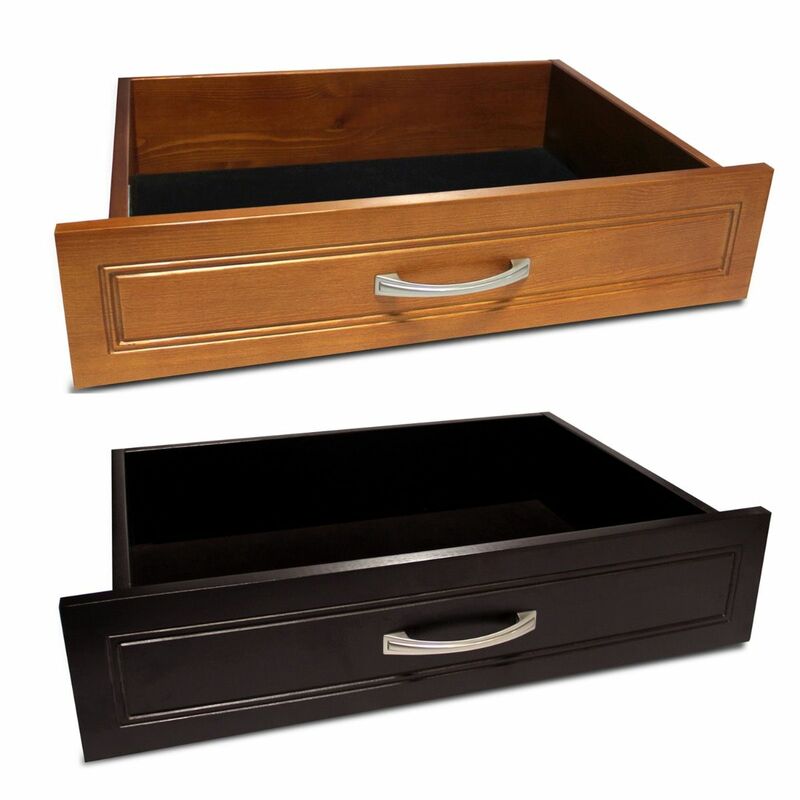 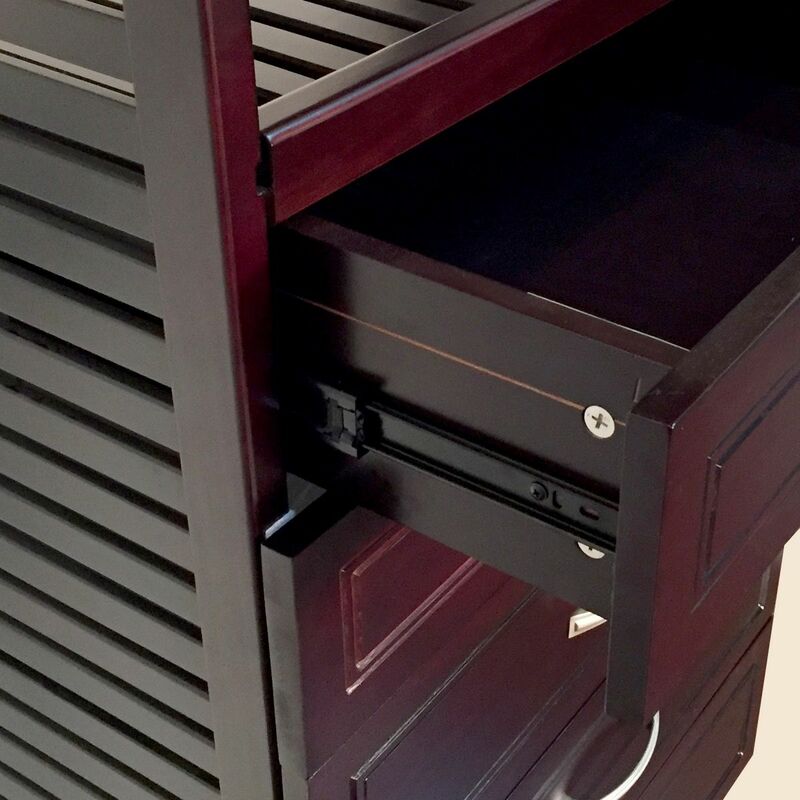 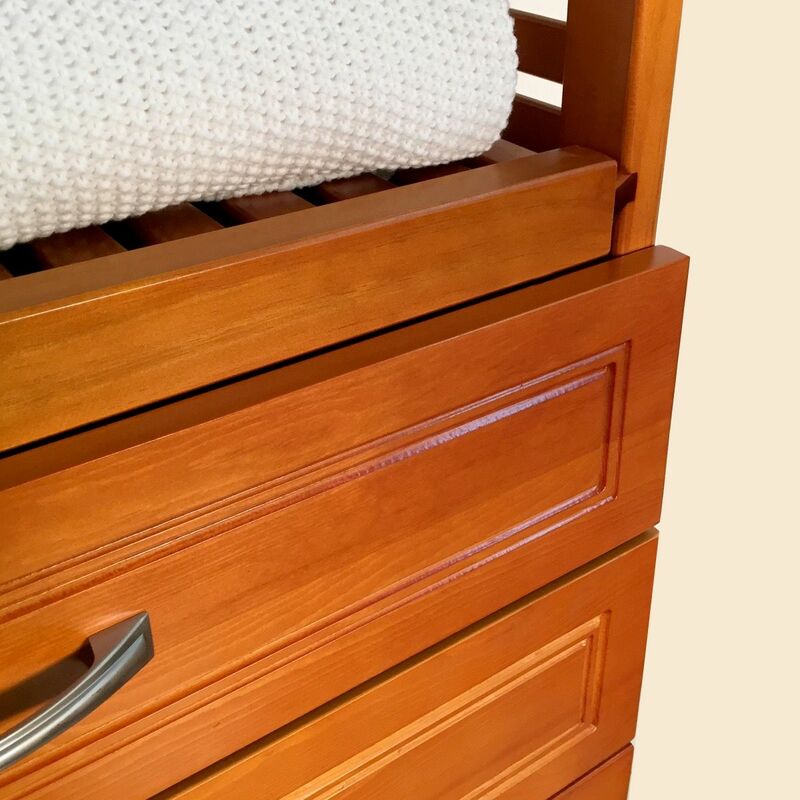 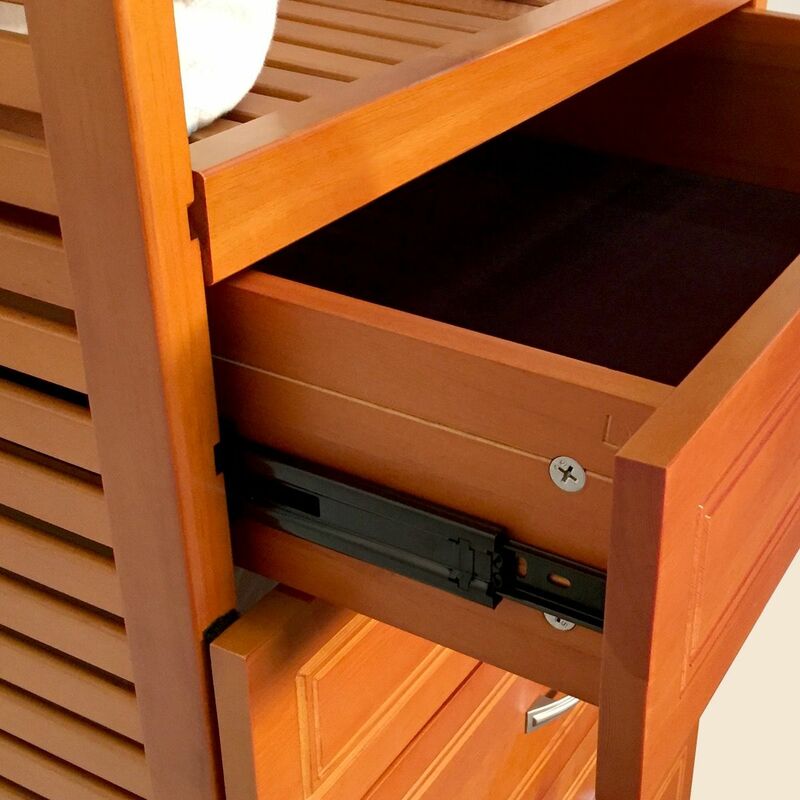 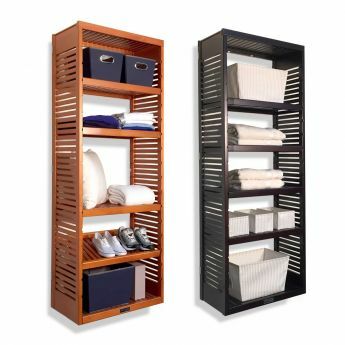 It provides enough space for storage while creating the perfect enhancement for the closet you deserve. 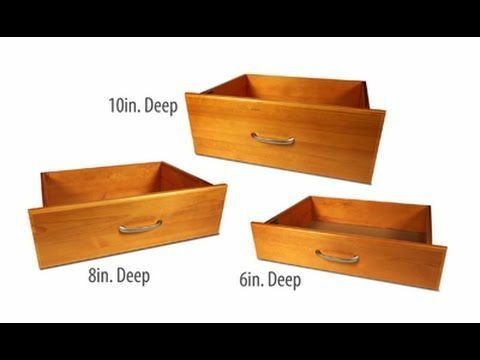 Available in 6 and 8 inch interior depth.